A short film produced and directed by Geoffrey Cawthorn. 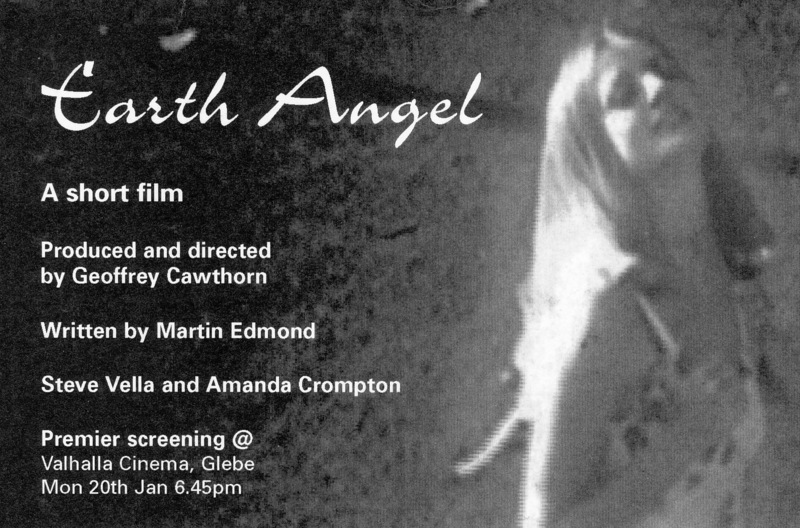 Screening at the St Kilda Short Film Festival 2002. Winner best film at Brecfest Short Film Competition, Sydney.